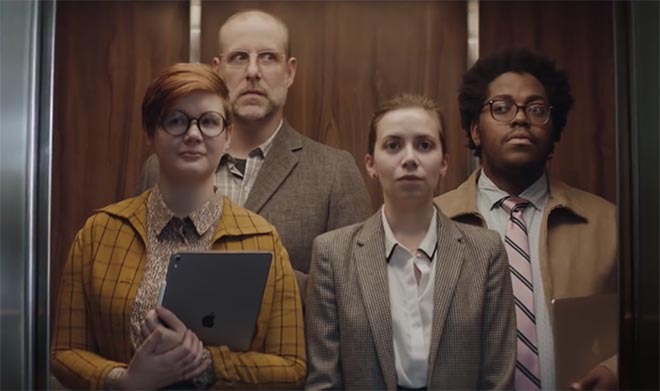 Apple has released a 3 minute commercial, “The Underdogs”, featuring a team of four creatives who take on the challenge of pitching a design for a round pizza box. The drama hinges on a work car park accident and leads to two days of intense brainstorming, analysis and collaboration. 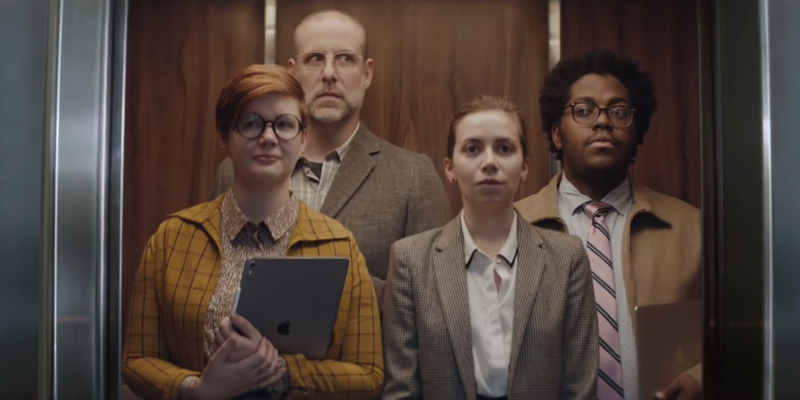 The final scene has the wonder team in the elevator on their way to meet with Vivienne, with the tag line “Apple at work”. The light hearted short film is a call back to Apple’s patent of the round pizza box design, developed by Apple caffe maestro Francesco Longoni and senior packaging engineer Mark E. Doutt. The box is used by Apple employees to take pizzas back to their offices. Today, honouring those affected by the shootings in Christchurch, New Zealand, we feature two NZ works of art that express the concern and support being shown across the world. 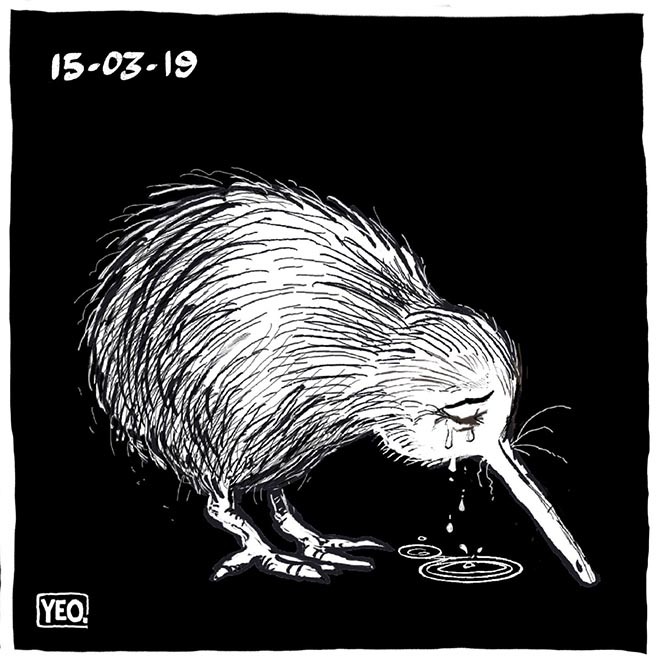 Invercargill cartoonist Shaun Yeo has picked up international coverage for his cartoon of a weeping kiwi, in response to the horrific shootings of worshippers in two Christchurch mosques on Friday, March 2019. The kiwi, set against a black background is given just the date of the tragedy. 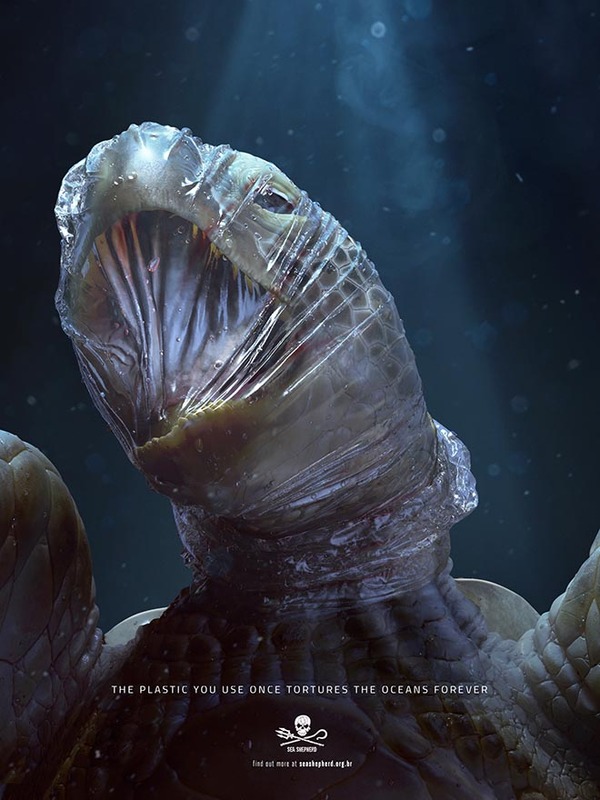 15-3-19. The image, shared on Yeo’s Twitter page, has been shared on social media across the world as people come to terms with New Zealand’s experience of terrorism. Wellington artist Ruby Jones also has provided one of the iconic images at the heart of international responses to the grief experienced by the New Zealand community. Two women, one visibly identifying as Muslim, hug together. “This is your home and you should have been safe here”, words by New Zealand Prime Minister Jacinda Ardern. The image, shared on Jones’ instagram page, has appeared online as well as on messages left in the public physical displays of support in Christchurch. 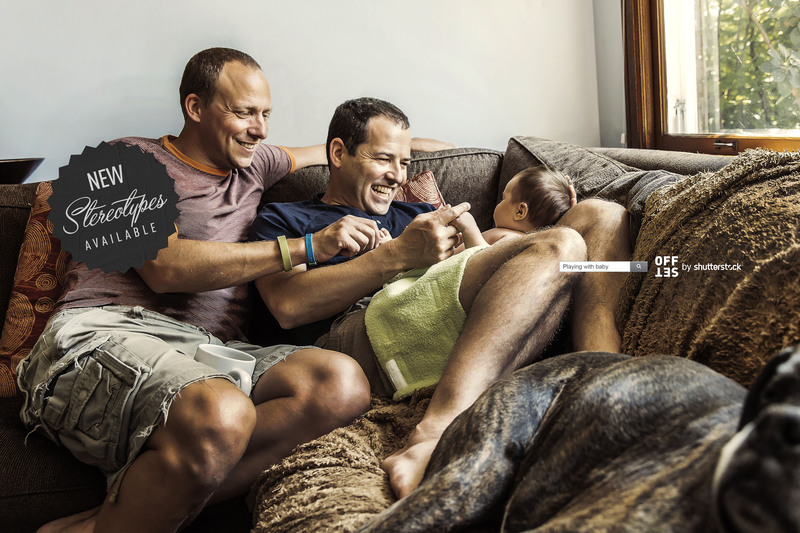 Westpac, a major banking organisation in Australia, is running an advertising campaign focused on support provided for Australians going through separation and divorce. 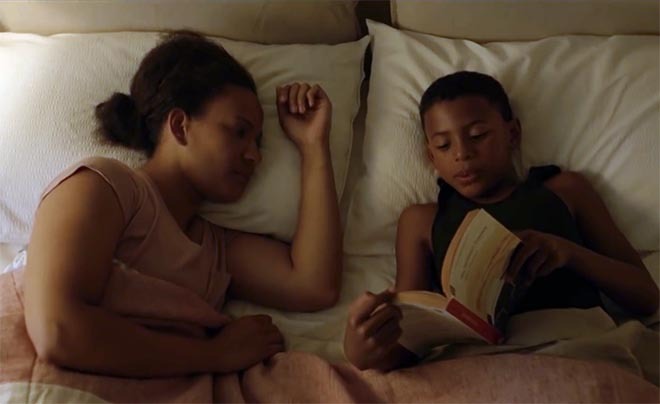 Continuing the bank’s theme of help in in pivotal life moments, the campaign centres on a young boy, his mum and his dad, as they adjust to life living in two places. Ari does what he can to bring hope to his mum, finding fairy lights under the house, sorting out the Huntsman spider on the wall, encouraging a swim in the ocean, eyeballing the tradesman and just being there. And then it’s Dad’s turn. The commercial is filmed around Kiama and Sydney, NSW, and set to the 1977 Fleetwood Mac track, “Landslide”, performed by Australian singer/songwriter Conrad Sewell.